The much-awaited challenge of the year is back. 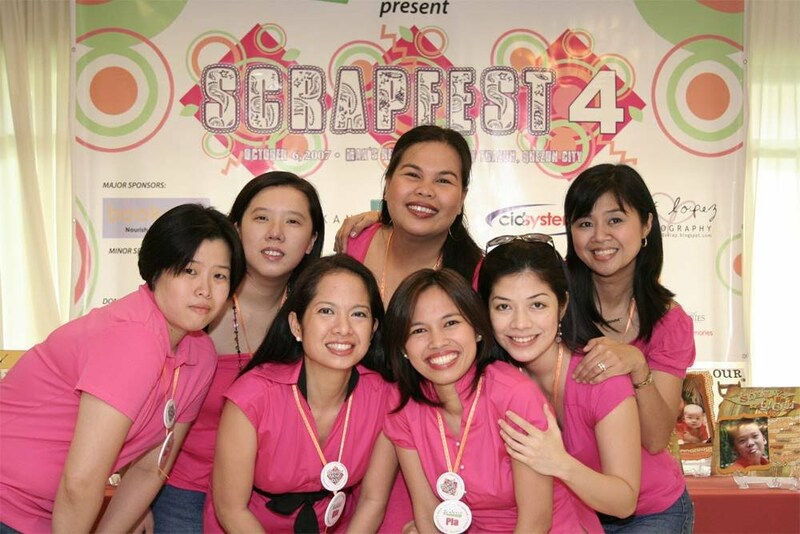 It is time again to unleash your creative juices. Be inspired and push your artistry to the limit! Create layouts that will keep everyone talking about for days. 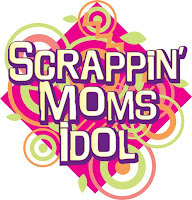 Join the Scrappin’ Moms Idol 2 Challenge! Go ahead and grab your patterned papers, cardstock and embellishments and start scrapping! Further details to be revealed soon. Do stay tuned! What size of layout will this require? 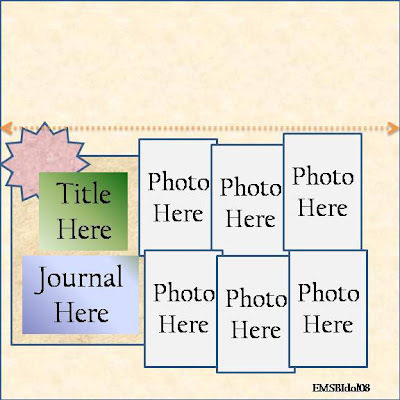 Or we may use either 12x12 or 8.5x11? It has to be a 12x12 layout. Thanks! hi there! 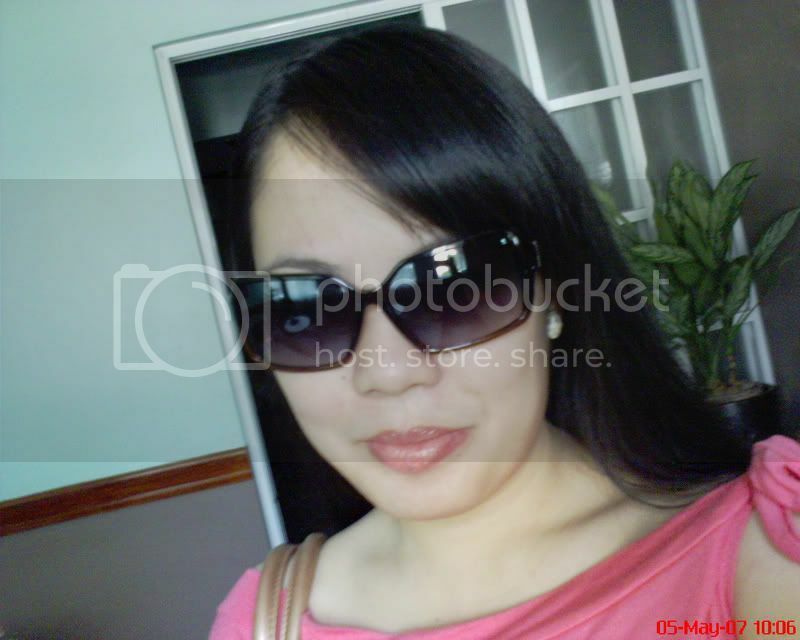 san po ang elimination round gallery? is it in the scrappin moms gallery too? wala pa po kasi dun. thanks. Hi. I've uploaded my entry. 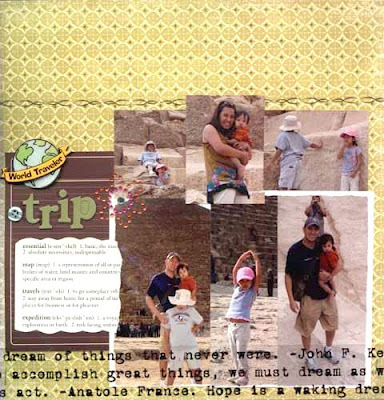 I notice that all the other entries have details on it like materials used and journaling. Mine does not have any details on it. What should be included on the details aside from the full name? And may I re-submit my entry with the required details? symbelly, yes you may resubmit your entry.